In 2018 for the first time during the 10-year old history of the Festival, there was an exclusive expedition team race, the Elbrus Ski Monsters Expedition Race, leading the teams to the top of Europe - the summit of Mt. Elbrus (5642 m)! 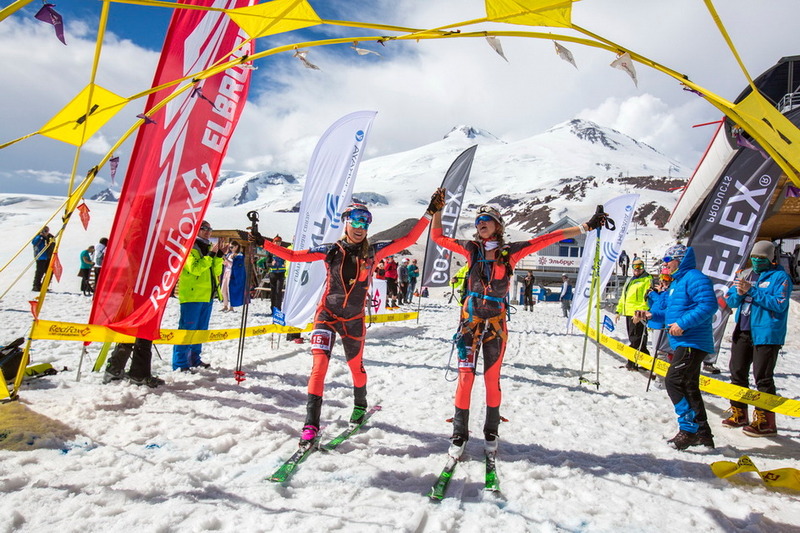 Athletes have been competing in ski mountaineering races since the beginning of the Red Fox Elbrus Race in 2008. 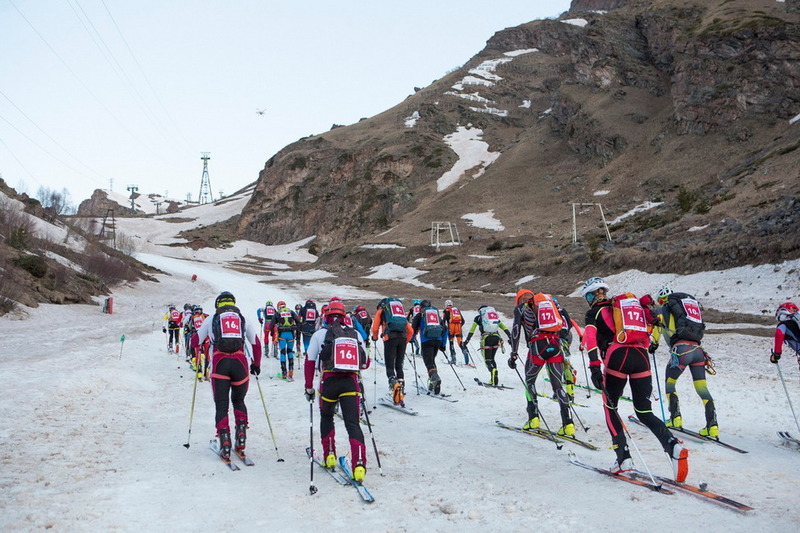 For the 10th Anniversary, a Ski Mountaineering Monster Race was the logical new addition, assuming, that every year leading and well-known ski-mountaineers from all over the world meet and compete during the event, looking for new challenges. Some years ago, the perfect organization of our different ski-mountaineering contests was noted by Alexandre Pellicier (France), technical director of the International Ski Mountaineering Federation (ISMF), world champion in ski-mountaineering 2008 and organizer of one of the steps of the team race within Red Fox Elbrus Race 2014. 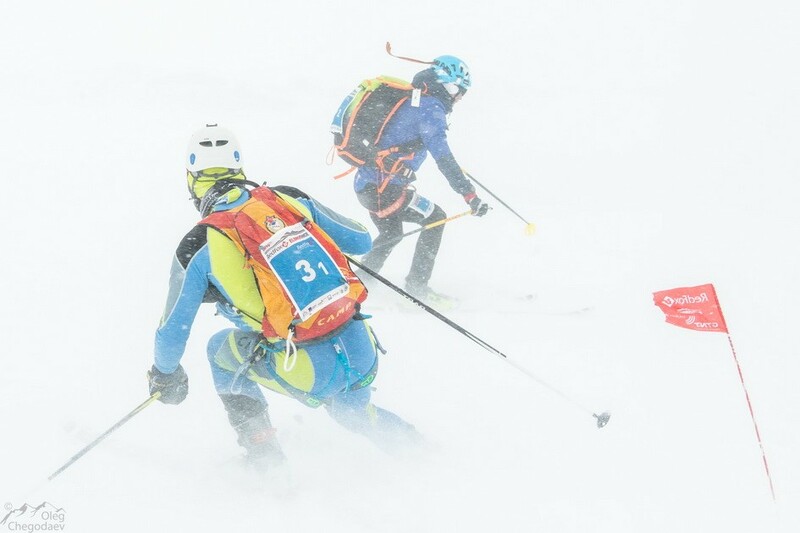 Within the Red Fox Elbrus Race, athletes participating in the Ski-mountaineering Championship of Russia or the Russian Cup in Ski-Mountaineering, have received credit points thanks to which they have been awarded "Master of Sports", an honor title invented in Soviet times, which is given to outstanding sports athletes until now. 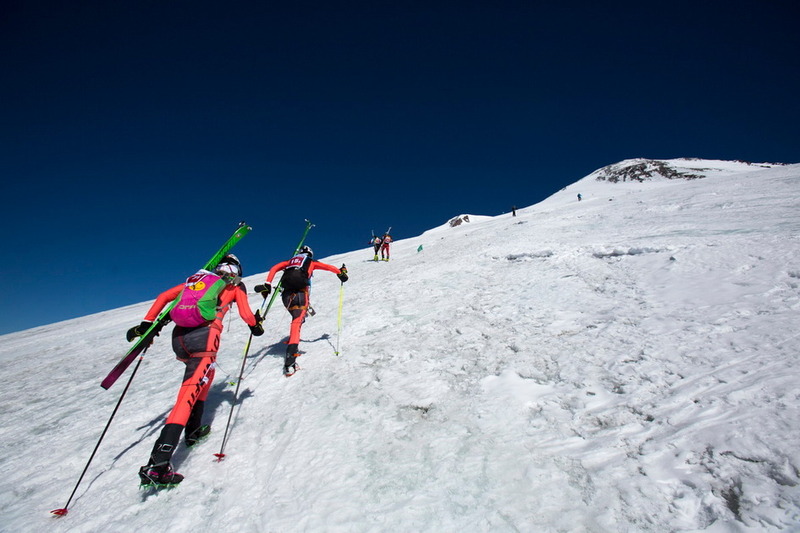 This time, within the Festival there is an absolutely new kind of ski-mountaineering competition - exclusive expedition team race, the Elbrus Ski Monsters Expedition Race! 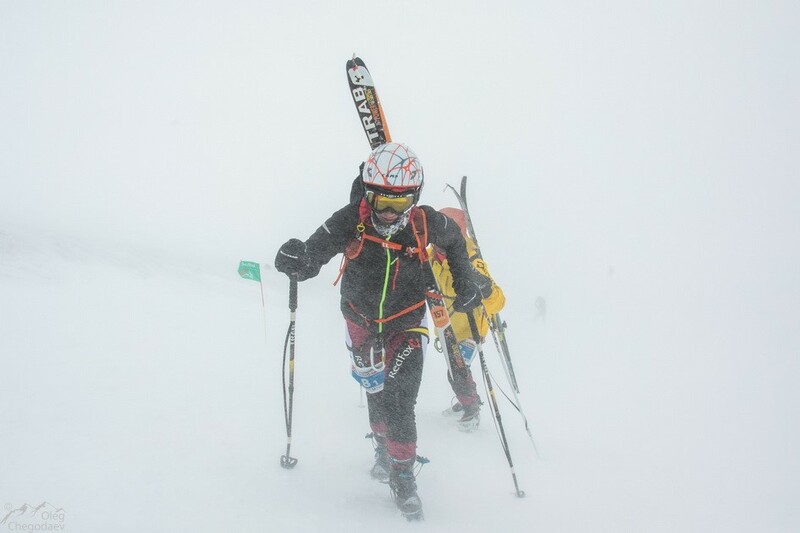 So far, there has been no ski-mountaineering competition right up to the summit of Mt. Elbrus, only athletes of the SkyMarathon® - Mt. Elbrus or Skyrace® - Mt. Elbrus have competed that high. The route follows places of historical and geographical interest on Mt. Elbrus. The race starts at the bottom of Elbrus cable car in Azau at an altitude of 2350 m, leads over the glaciers of Small and Great Azau and Garabashi, passes the "Maiden's Hair Waterfall", the observatory and the former climbers' base "105th Piquet", follows glaciers to Pastukhov Rocks and to the West summit of Mt. Elbrus. One part of the route leads along the Main Caucasian Ridge from Khotyu-Tau pass to the "Echo-of- the-War" pass. There are technical difficulties on the route, which require repelling techniques for descent and ascent on fixed ropes. The finish of the competition is at "Mir"-station at 3450 m.
Сontrol time at check point on the Saddle (5350 m) - 12:00. Сontrol time at check point on the Mt. Elbrus West Summit (5642 m) - 14:00.